Garnet is a gemstone with a wide range of colors but most of super natural powers related to the garnet are connected to the red varieties such as Almandine and Pyrope. Garnet is related to many religions for instance the Talmud states that Noah’s Ark was illuminated by a finely cut garnet. In addition to this, garnet was the fourth stone in Aaron’s breastplate, and the forth heaven of Koran was built of garnet. Due to its red color, ancient Romans believed that garnet symbolized fire, and the gem was associated with Mars, the god of war. 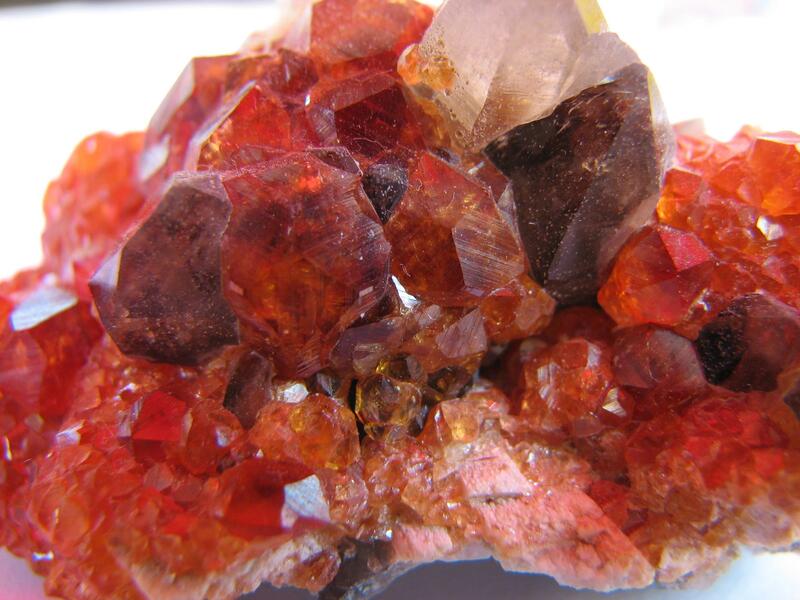 In medieval days, garnets were supposed to possess curative powers. In addition to protecting the wearer against the effect of poison, garnets were believed to cure depression and offer protection against bad dreams. Later in the nineteenth century, warriors from India used garnet as bullets believing that a garnet would inflict a more deadly wound than a bullet due to its fiery like nature. In more modern times, garnet is believed to give its wearer a light heart, loyalty, and unchanging affection. 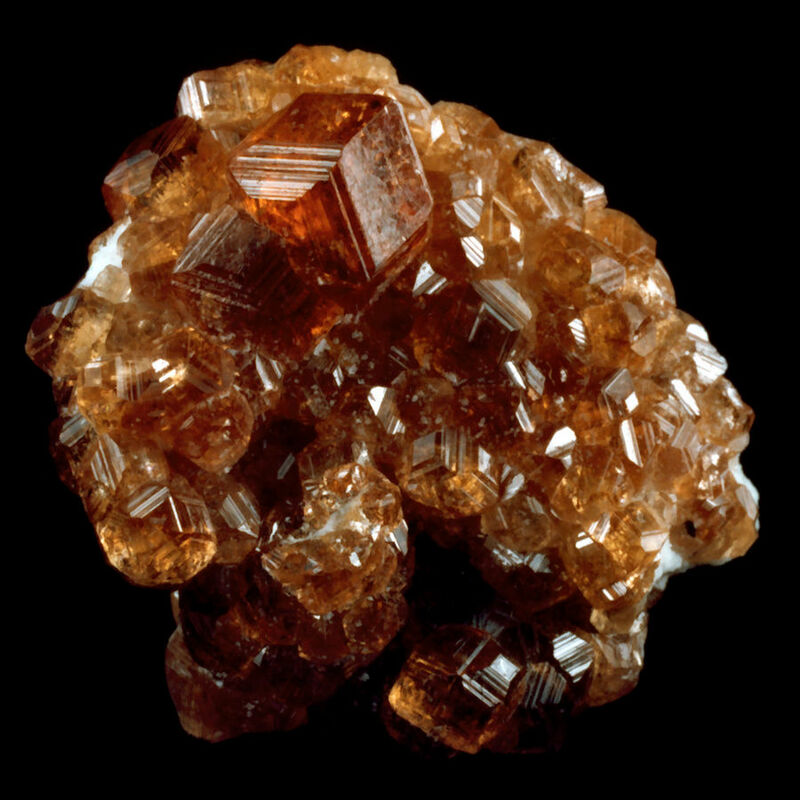 Garnet is also regarded as encouraging success in business, adding to its owner’s reputation, and increasing his popularity. But throughout its long history, the garnet’s main magical power has been to ensure constancy.